Congratulations to Zia Gipson and laura.e.j.taylor! Features about Paul Jackson's paper technique books are always popular here at ATP... no surprise as he is a paper artist and educator with vast knowledge on the subject and more than thirty books to his credit. 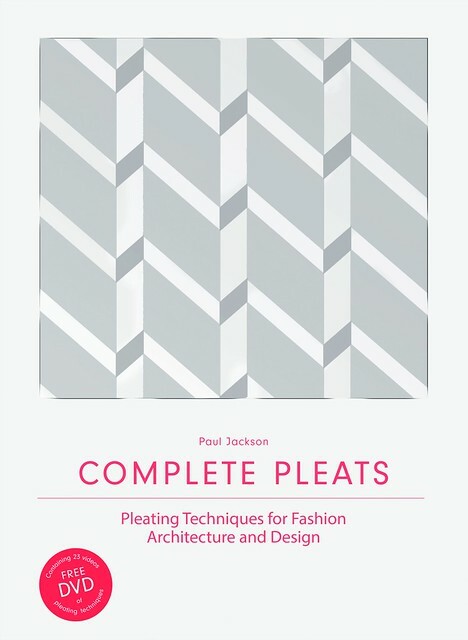 Paul's latest title, Complete Pleats, will be an enticing one to all with an interest in paper folding. To make things even more appealing, publisher Laurence King is offering an international giveaway! Right off the bat, I should mention there is no need to be intimidated by the subtitle, Techniques for Fashion Architecture and Design. While this comprehensive book shows fascinating examples of worldly pleating, the instructions can be utilized by hobbyists and professionals alike. Complete Pleats covers every aspect of paper pleating you can think of, and perhaps many that you never knew existed. Paul takes us far beyond mountain and valley folds. 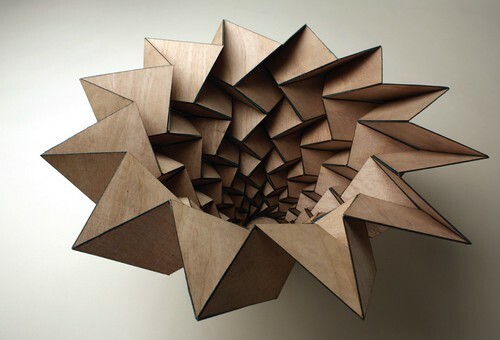 Start at the beginning by dividing paper and progress to constructing accordion, knife, box, upright, non-parallel linear, curved, and cut pleats. 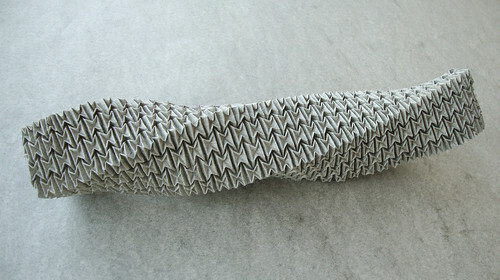 Twisted and V-pleats, square grids, and pleats laid across pleats are detailed as well. A thorough section on creating pleats in fabric teaches steaming, baking, twisting, stitching, and starching. For those of you who have seen beautiful examples of intricate tessellations and been mystified, the book details how these complex folds are accomplished. Step-by-step photographs and line drawings explain each method... the book includes 660 illustrations in its 304 pages, making it a more extensive pleating manual than Paul's 2011 title, Folding Techniques for Designers: From Sheet to Form. A DVD is included that features him demonstrating pleating techniques via 23 how-to segments. Now about that giveaway! 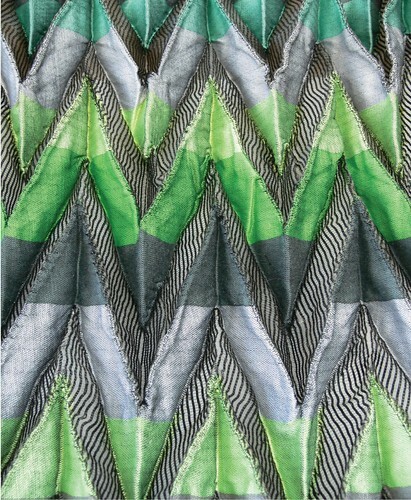 Laurence King Publishing will be sending Complete Pleats to two winners. This is an international giveaway. Leave a comment below along with a way to be contacted as your entry. You may also enter by following @allthingspaper on Instagram and liking the giveaway photo. The giveaway will conclude at the end of Friday, October 16. Winners will be chosen via a random number generator and announced at the top of this post and on Instagram as soon as they have been notified. Good luck! I would really like to win this book. Love it - Yes this book will get into my disk. Thank you for telling about it dear Ann. Would really love to learn these techniques. bev dot frey at alaska dot edu. Wow, what an interesting book. Would love to win it. I already have books of Paul Jackson, they are always well done and very educational, so of course this new book is very tempting. Love all your work! Would love to have one of them! 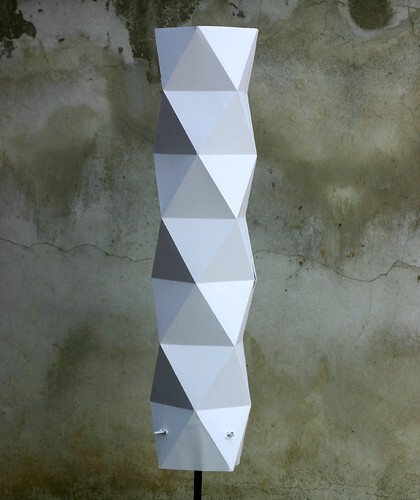 Amazing what can be done with paper. Complete Pleats looks like a very interesting book. Oh my gosh, these are beautiful! I would love to read the book and learn how it's done. Would love to learn how to do this. Thanks for a chance to win. icinganne@yahoo.com. I would absolutely LOVE to have this book. All the samples look so interesting, especially the fabric! Thanks for the chance to win. No me asusta el titulo del libro, al contrario es un desafió para plegar ! Hermosos ejemplos ! The pleated skirt in the first photo goes well beyond the ubiquitous pleated skirt I grew up with! I want the directions for it; I've got the iron and starch! Love the pleating and would love to win the book!! 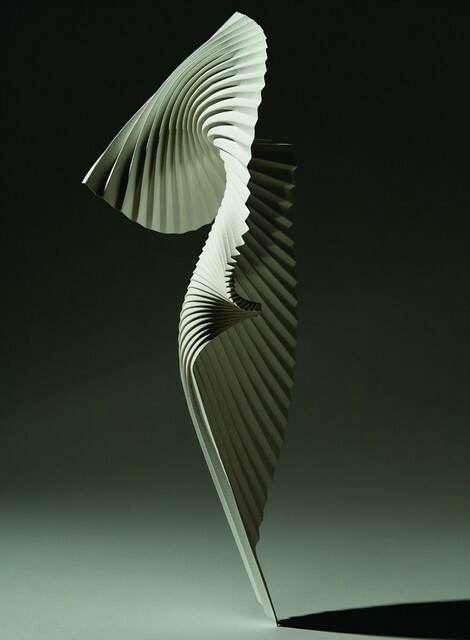 Gorgeous forms that are so mesmerizing. Thanks Paul and Ann for this chance to win! This looks awesome, so cool! The giveaway has ended. Thanks for your enthusiasm about the book, everyone! Hello! Thanks for the review, is very useful. 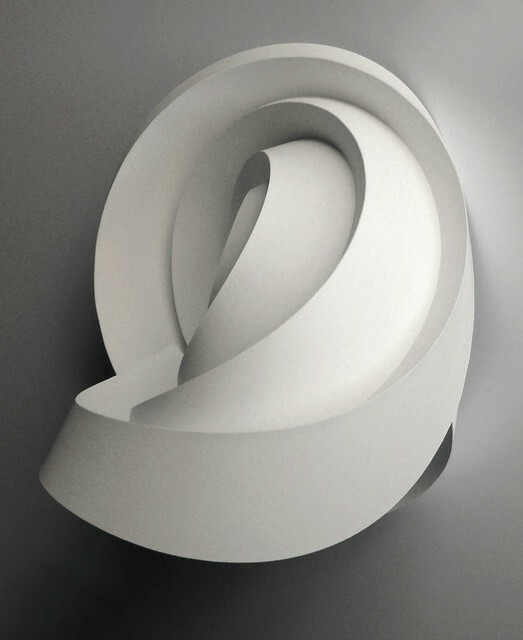 I am studying product design and I don’t know if I should get this book or Folding Techniques for Designers, I was planning on getting both but maybe is too much if they have similar material, which one do you recommend me? 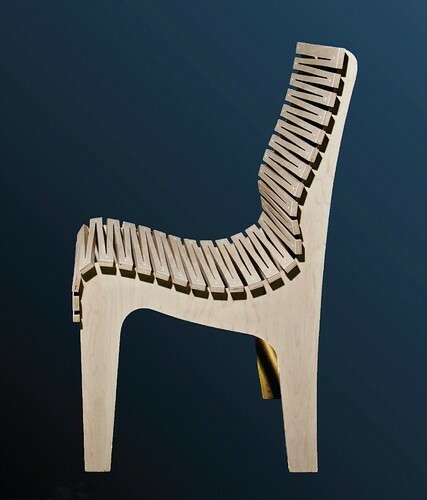 I am interested in furniture design and also in using fabrics for my designs. 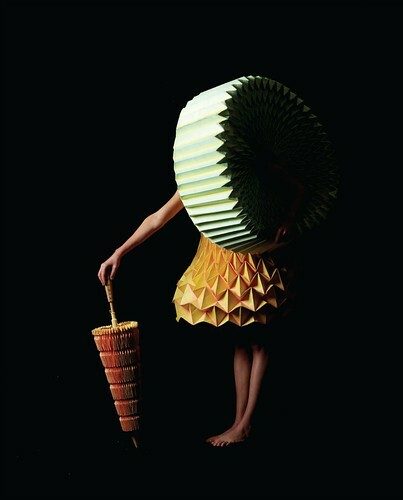 Hi Andrea, I vote for Complete Pleats as it includes architecture, fashion and product design examples along with folding techniques.